Watch short cartoon episodes about red racing car. Being one of the fastest cars in the city, it is always in the center of attention! 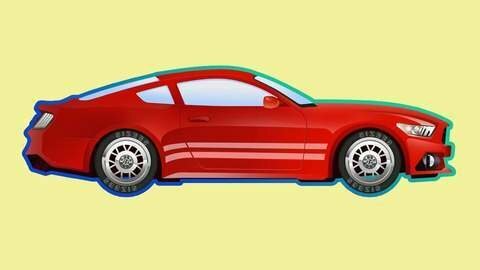 In these car videos for kids you will see how the car was created, how it rides fast at races, and how it communicates with other vehicles. Sometimes the car relies on its speed advantage too much, and drives recklessly. Such dangerous behavior is unacceptable in the city of cars, so sometime the red racing car has problems with the police. Watch these car videos for kids online! Full episodes of red racing car cartoon for kids are available absolutely for free!